Being a stay-at-home mom is hard! MOMS Club® is here to support you and your family! 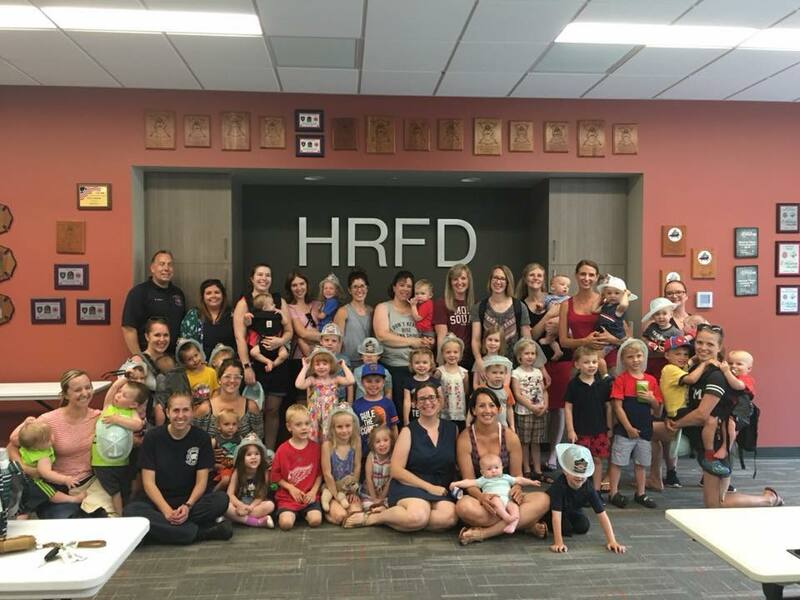 MOMS Club of Rockford, Illinois is a local chapter of the International MOMS Club®, a non‐profit organization specifically for full and part-time stay at home moms. 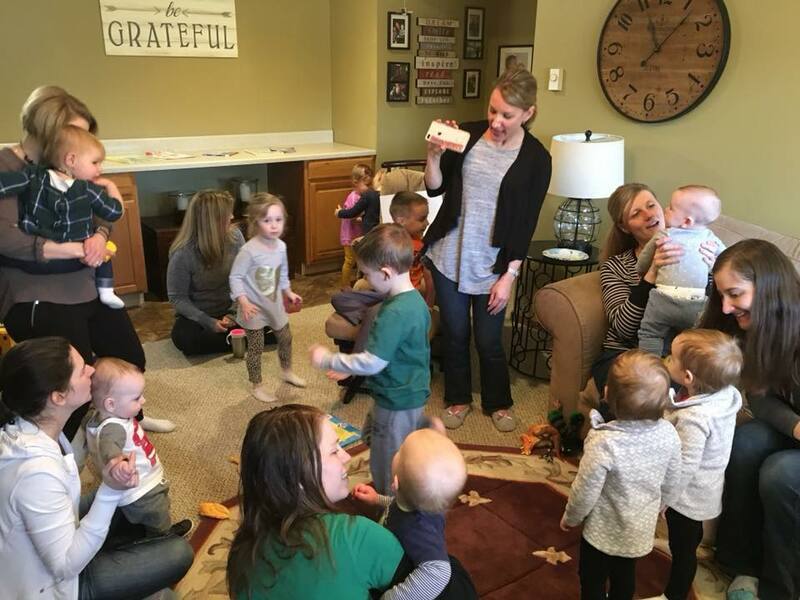 The MOMS Offering Moms Support Club of Rockford aims to provide support, friendship and a sense of community to Rockford area moms and their families. MOMS Club of Rockford is a non‐profit, 501(c)(3) organization and we invite all moms in Rockford, Belvidere, Caledonia, Machesney Park, Loves Park, Poplar Grove, Cherry Valley, Rockton, Byron, Roscoe, South Beloit and Winnebago to join us! Parenting just might be the toughest job you will ever do, but it is also the most important and rewarding too! Giving and receiving support among mothers through the challenges of motherhood is part of our mission. We hope you will join us! Neither the International MOMS Club nor the MOMS Club of Rockford, Illinois recommends or endorses any of the advertisers that may appear on this site.